FRYLITE. 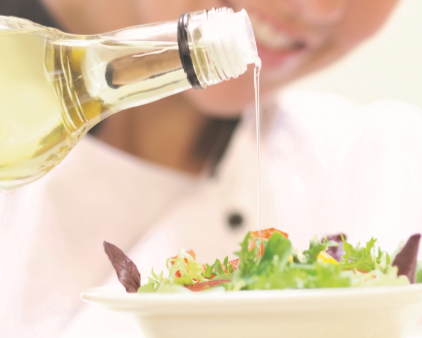 ON THE MENU ACROSS IRELAND SINCE 1988.
caterers can serve the nation the tastiest food by supplying the freshest oil. Not only do we offer the best quality, with the largest oil storage capacity in Ireland, we also have it in quantity. With depots in Dublin, Galway, Cork, Strabane and Coleraine, we're always within easy driving distance of all our customers. 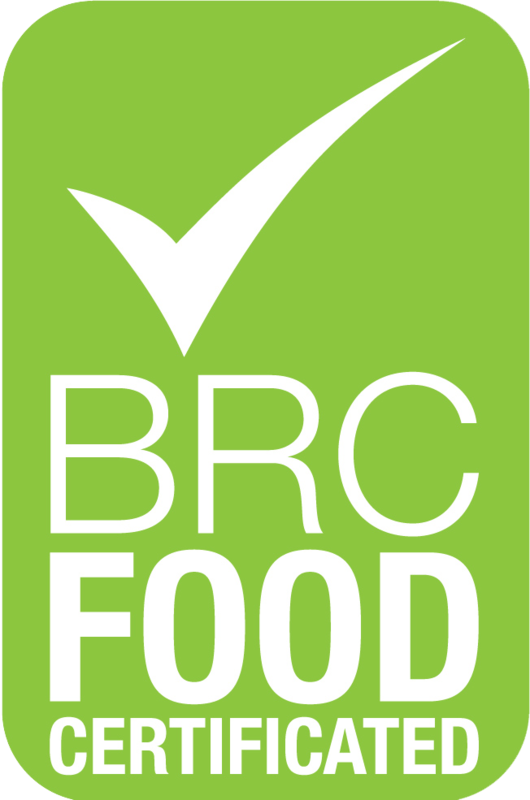 60% of the market already trusts us to deliver - that's thousands of food businesses, right across the country. Our delivery and collection service is not only reliable and efficient, it also is a natural way to recycle your waste and meet industry regulations. 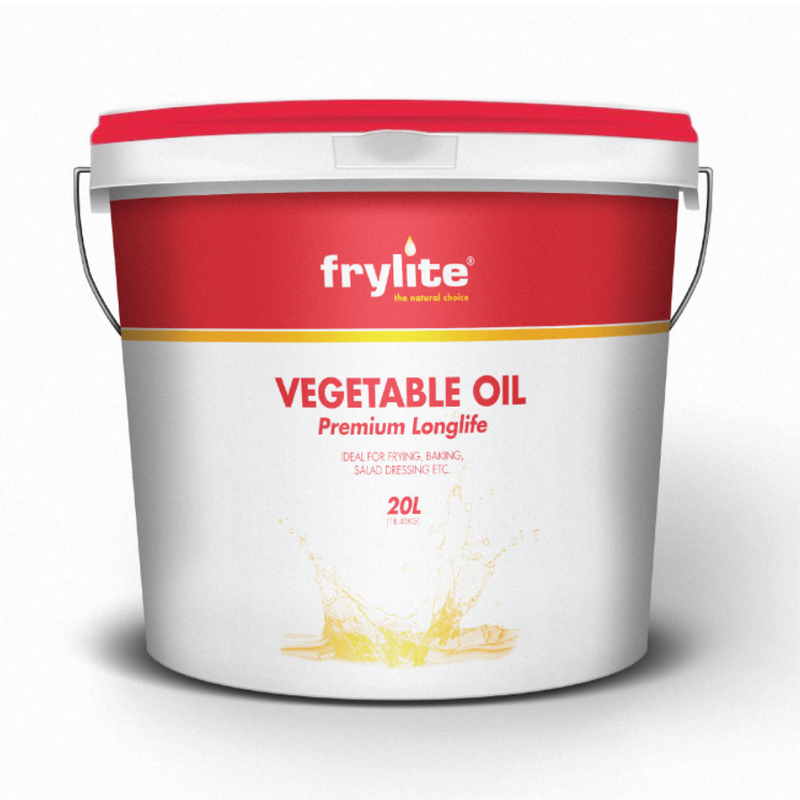 The Frylite team will deliver quality cooking oils straight to your door on days that suit you. 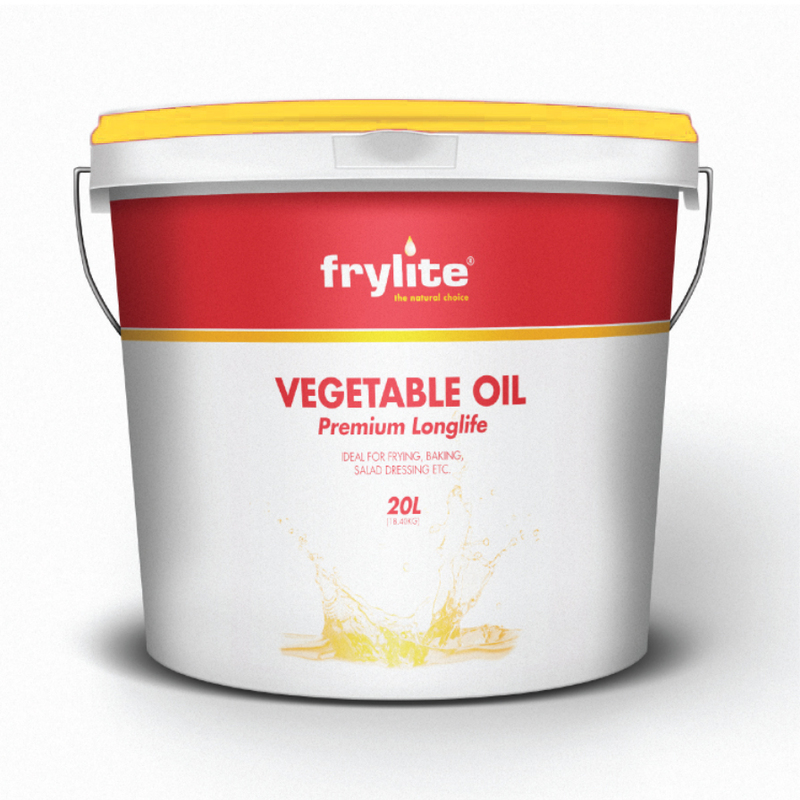 Whilst our team delivers fresh cooking oil, we will also collect your used cooking oil, allowing us to handle the messy work. 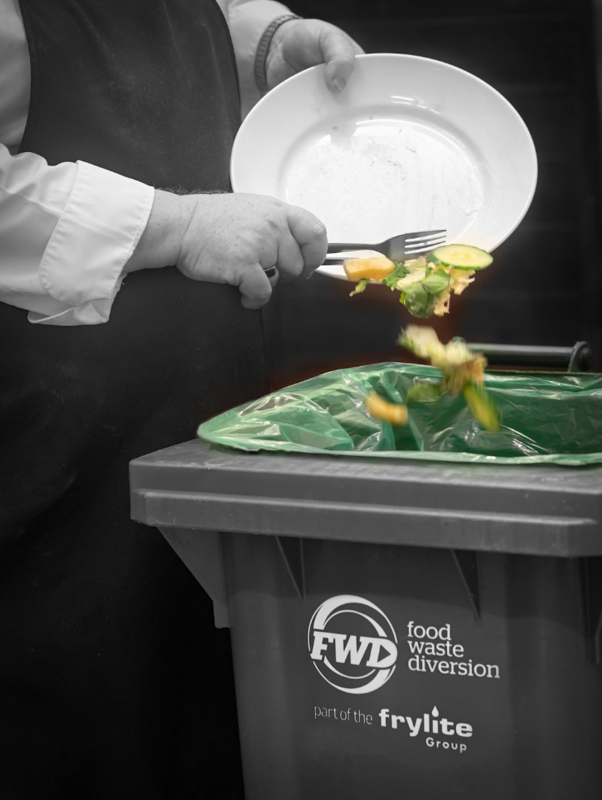 Frylite created the Food Waste Diversion (FWD) to ensure all food waste is recycled into renewable energy. With 30 years’ industry experience and today's market leader, we know a thing or two about the oil business. But while we know our products and their quality inside out, that’s not what drives our success. Today more than 7,000 food industry businesses across Ireland, from local independents to multi-national brands, trust us to deliver quality and service, week in, week out. FRYLITE. THE NATURAL CHOICE FOR BREAKFAST, LUNCH & DINNER. Because we serve more than 7,000 customers, our products don't hang about. To ensure that we offer our clients and their end users full traceability, all oils are batch tested in our in house lab before they are released on to the market. Through our nationwide network of five depots, located throughout Ireland we service the needs of thousands of caterers and food companies on a daily basis. Let us do it for you! Our system naturally produces monthly reports that track your usage and account for collected waste oils and fats. We have been customers of Frylite since we opened in 2007 and we are very pleased with the service that they provide. 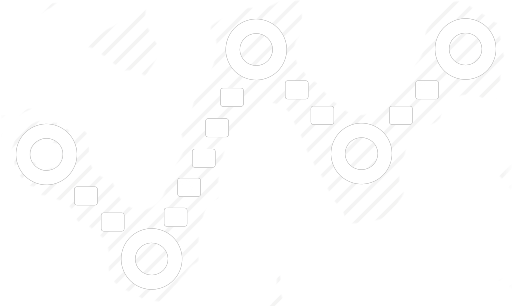 We find them to be competitive, quality driven and reliable. I would not hesitate to recommend Frylite to others in the industry. We have been working with Frylite for the past 5 years and have received an excellent professional service, we are delighted to have them as our partners. Frylite have always provided an outstanding service to us, they have been there for us year after year. We can't recommend them enough. In Strabane, Galway, Dublin and Cork, Frylite people deliver for our customers across Ireland, every day. 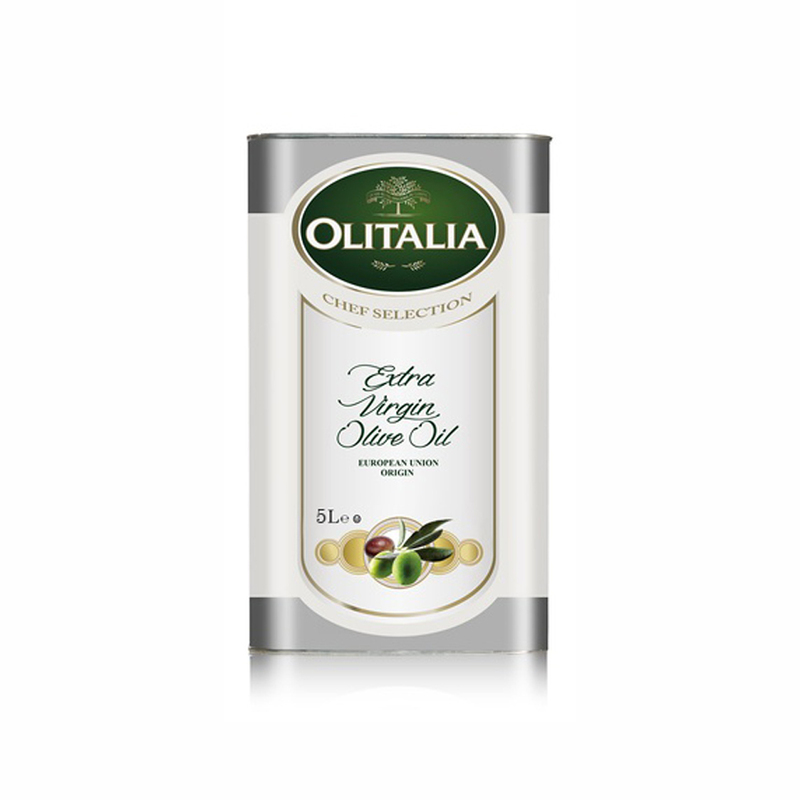 No one goes further to deliver more, so you’re guaranteed the freshest, highest quality oils available anywhere. Our delivery teams drive tens of thousands of miles every year, making sure our customers delight their diners and meet their environmental obligations. 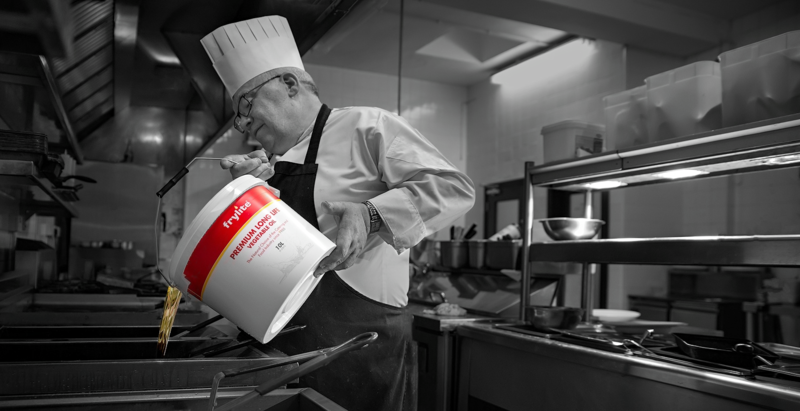 From restaurateurs to fast food outlets through to producers and retailers, more food industry professionals choose Frylite than any other supplier.